Have firewood in your life? 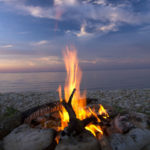 If you have a wood stove or a wood-burning fireplace, fire pit or fire bowl, you have probably heard some common sayings, sometimes found in rhymes and songs, about firewood. Some call them firewood Old Wives Tales or Old Husband Tales. How can you tell which one is a firewood fact or myth? Which ones reflect wisdom and which ones are nonsense? 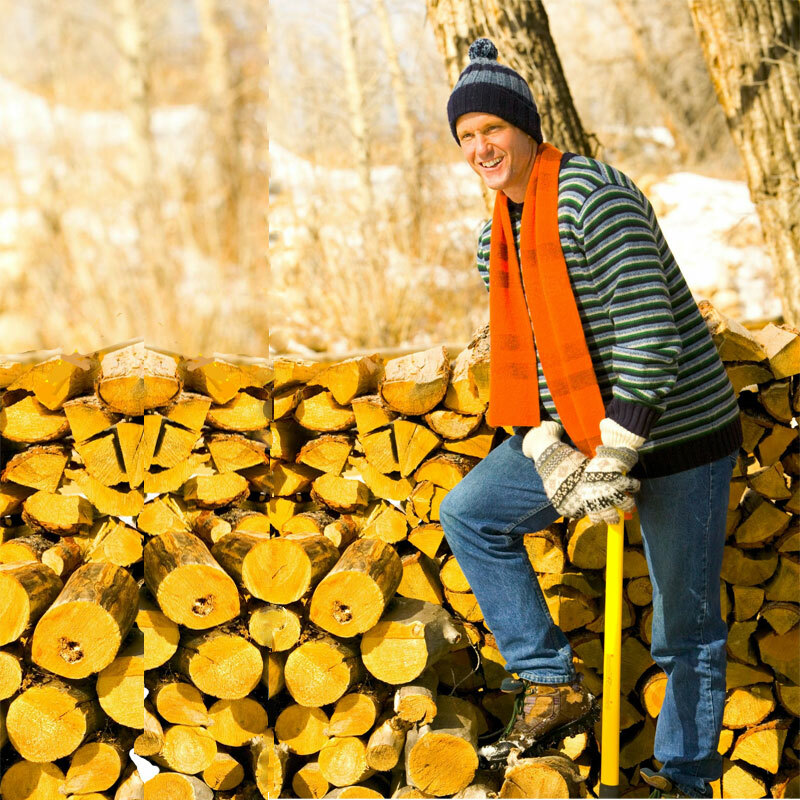 Firewood Fact or Myth: Cut in fall; burn in winter. Myth: Firewood needs to dry or season before it is used. When first cut, firewood can have up to 60% water content. The short time between fall and winter is just not long enough for either softwood or hardwood firewood to sufficiently season. 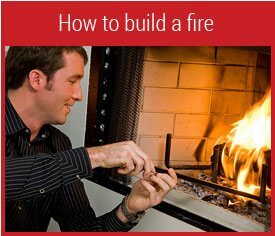 Burning firewood with a high moisture content is often frustrating because it is so hard to light and keep lit. 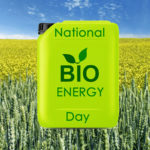 Even when it is burning, much of its energy is going to drying out the wood instead of warming your home. Softwood indicates that the wood comes from trees with needles instead of leaves. Example of softwoods are pines, evergreens, spruces and yew. Softwood takes 6 to 12 months to season and be ready for your fireplace or stove. 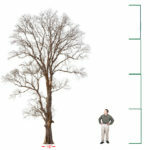 Hardwoods are trees with deciduous leaves, such as beech, oak, apple, teak, and birch. Hardwood firewood needs one to two years to season. Firewood Fact or Myth: Firewood warms you twice – when you cut it and when your burn it. 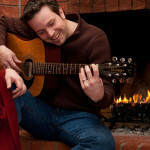 True But…: If you are cutting your own firewood, you know it warms you both when you cut it and when you burn it. However, it also warms you when you haul it, split it, and stack it! So “twice” underestimates the warming potential of firewood. 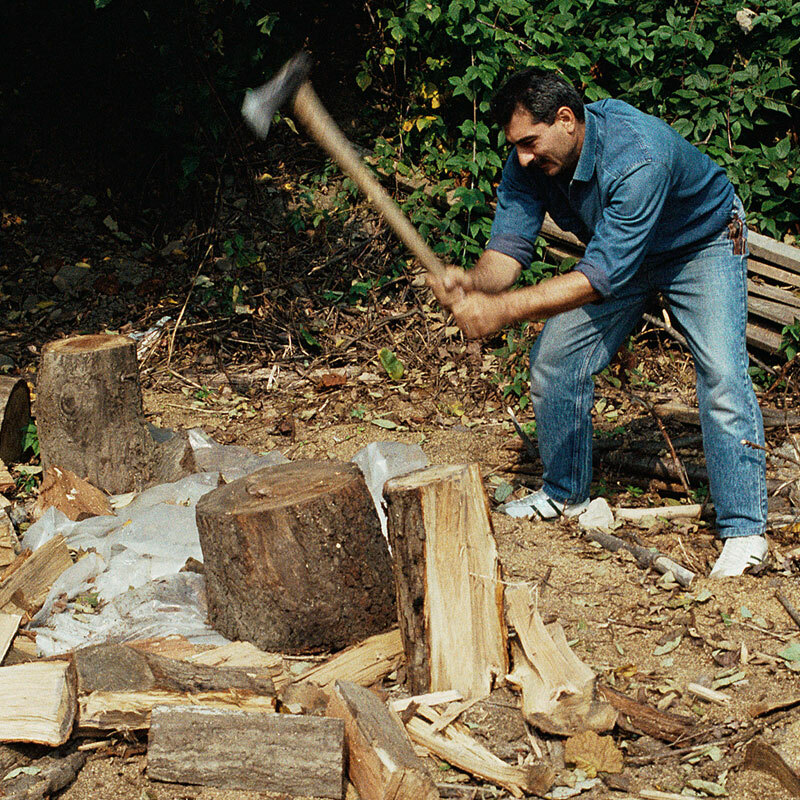 In addition to warming you during those tasks, firewood also saves you time at the gym. Firewood Fact or Myth: Don’t burn wood from a tree that was struck by lightning. Myth: George Jones Frazier’s The Golden Bough, first published in 1890, claims the Wendish people, an Anglo-Saxon group, had a taboo against burning lightning-struck wood in their hearths. They believed it would cause their homes to burn down. 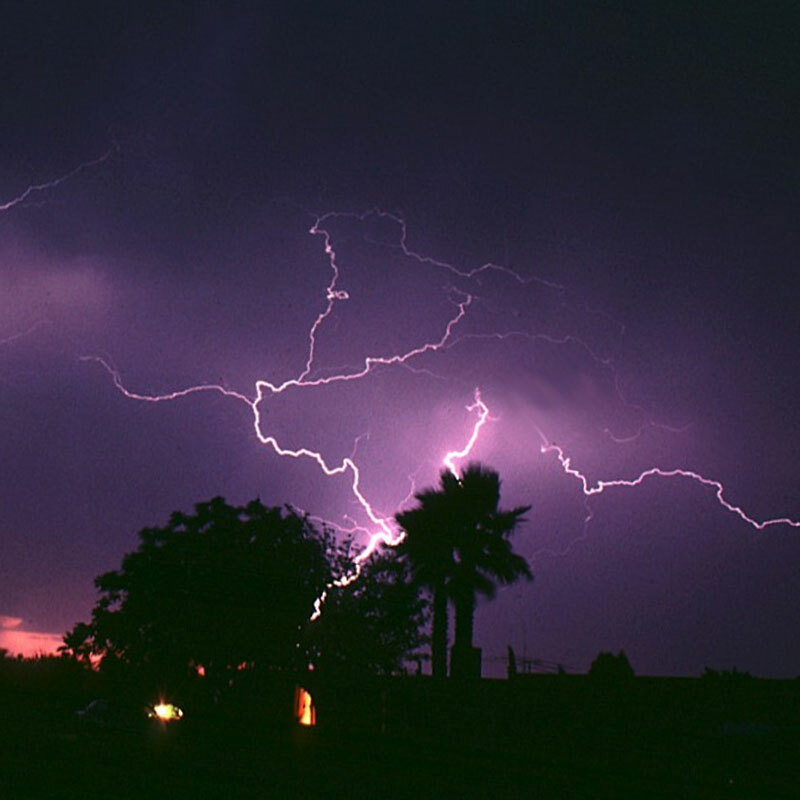 Likewise, according to Ernie Bulow’s Navajo Taboos, the Navajo or Diné people, believing lightning to be very dangerous, are said to have a strong taboo against using lightning-struck wood for building or burning. 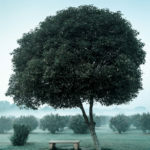 A tree that has been struck by lightning can heat up internally, causing splitting and cracking. But there is no scientific evidence that using the wood from the lightning-struck tree in your fireplace will bring harms to you or your home. 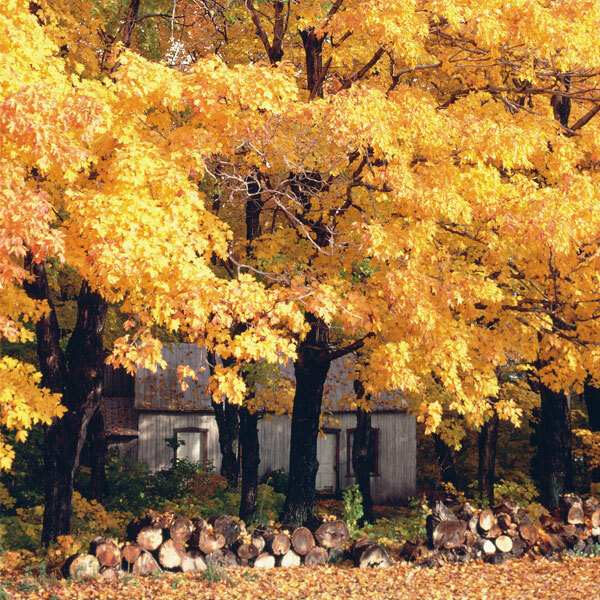 Firewood Fact or Myth: Sweet gum firewood lasts forever. Myth But…: But this myth has a basis in fact; sweet gum firewood seems to last forever because it is so difficult to split. It takes up to three times the work to split a cord of sweet gum compared with most other firewoods. And it doesn’t even really split. It just frustratingly twists and shreds and tears. So if you have a pile of sweetgum logs to turn into firewood, it will, indeed, feel as if that wood lasts forever. It will seem to take forever to split it and use it up. 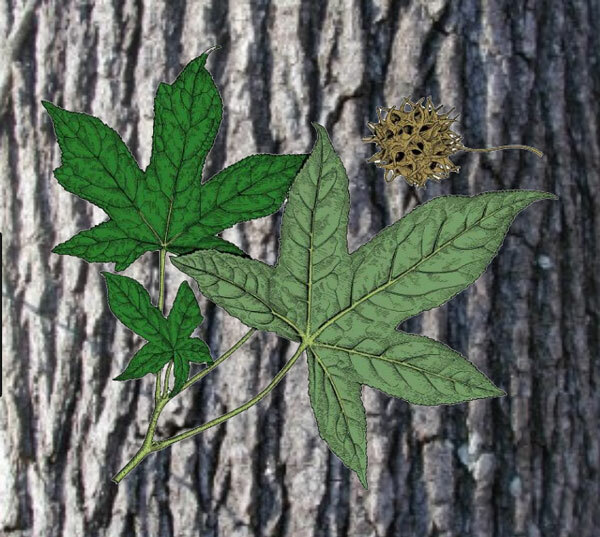 A sweet gum tree can be identified by its distinctive 5-point, star shaped leaves and the hard, spiked shells of the seeds which fall to the ground and are commonly called sticker balls or burr balls. So now when you hear one of these old adages about firewood, you will know if it is a firewood fact or myth. Last updated by Tom at November 15, 2018 .